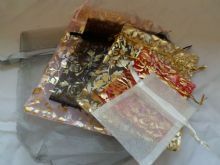 Organza bags in various colours and sizes. Mixed packs. 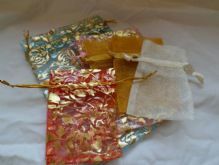 Pack of 6 Organza Bags (Pack 3). 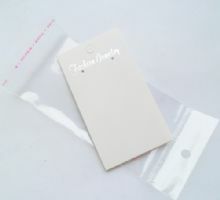 Various sizes & colours. 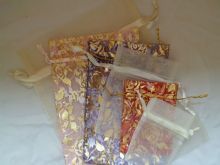 Pack of 6 Organza Bags. (Pack 1). Various sizes & colours. 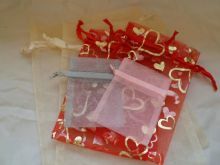 Pack of 6 Organza Bags. (Pack 2). Various sizes & colours.